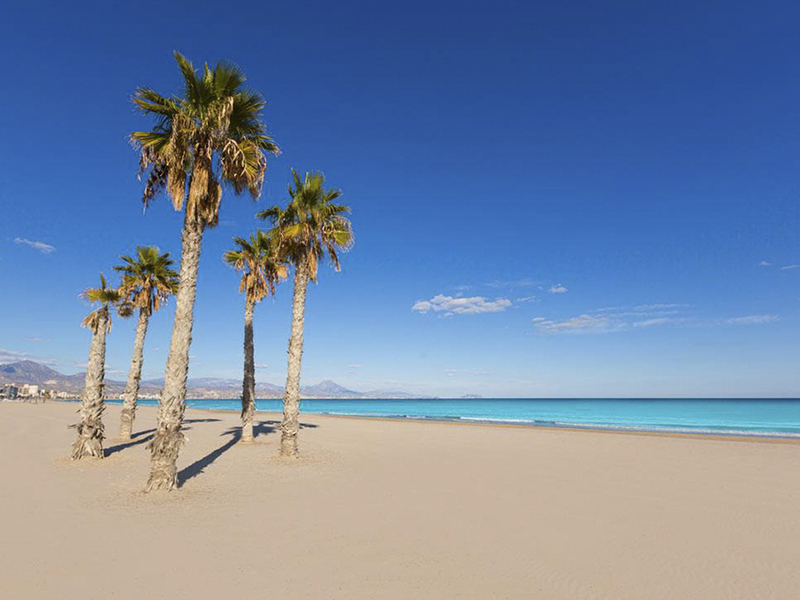 San Juan beach is the largest beach area close to Alicante. It is a large sandy beach, with a boulevard and a cycling lane. You can cycle all the way alongside the coast, with many terraces to choose from. On the beach there are a lot of beach bars and areas that provide sunbeds. A cocktail, a lunch or a dinner, San Juan has it all!